Network camera technology can be used for literally thousands of high-value, professional security and non-security applications. Uses range from offices and retail to casinos, and extend into monitoring manufacturing processes and web attraction. 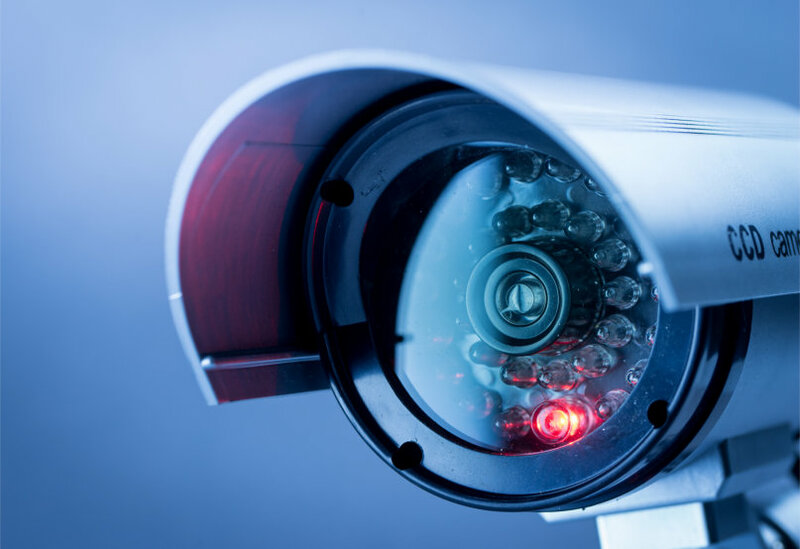 Network Cameras are used in professional security systems and enable live video to be viewed remotely by authorized personnel. The network cameras are easily integrated into larger, complex systems, but can also function as stand-alone solutions in entry-level surveillance applications. Network cameras can be used for surveillance of high-risk locations, such as buildings, casinos, banks and shops. Video of those areas can be monitored from relevant control rooms, at police stations and by security managers from a variety of sites. Network cameras are also effective substitutes for Analogue Cameras in traditional law enforcement applications, such as keeping public places safe. Cameras linked to access control systems such as door or barriers can enable an operator at a remote location to greet, identify, direct and authorise entry. People as well as vehicles can be recorded with time stamps that are easy to locate and review. The images can be stored in a remote location, making it impossible to steal the information. Network cameras are easily connected to the existing IP Network and enable real-time updates of high-quality video to be accessible from any computer on the Network. Sensitive areas such as the server room, the reception area or any remote site can be closely monitored in a cost-effective and simple way, over the local network or via the Internet. Network Cameras enable high-quality, Live Video to be shown to the whole Internet community. Live Video is an effective way to bring visitors back to a Web site. Network Camera technology enhances Web sites thus attracting more visitors to the Web site. Weather Cameras and other Live Cameras are popular ways to boost web visitor traffic. Cameras can be mounted in a city centre, at a university, on a mountain, or by the sea to show Live Video. 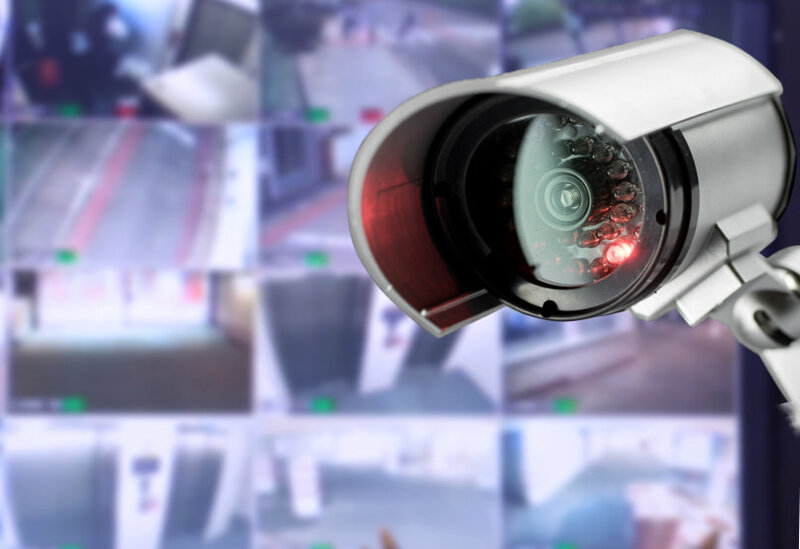 Network cameras enhance the monitoring of a retail location by ensuring that everything is in good order. As a business owner or manager, you can monitor your site (or several sites) from wherever you are in the world. Knowing they are being monitored keeps staff on their toes and you can check in to keep tabs on what is happening at any time. Placed over a service desk or counter, you can see and hear your staff / customer interactions making monitoring customer service easy and objective. You can use the system to identify problem areas in service / staff behaviour, or to highlight best practice. A Network camera is a convenient way to monitor the office. Areas like the reception area and conference rooms can be monitored for activity. In addition, users can keep track of who has been in the server room and take appropriate action when problems arise. Premises such as multiple-occupier offices can be linked to a central reception area. A camera linked to an access controlsystem (at its simplest, a door or gate) can be controlled from your desk to enable you to greet, check, direct and authorise and admit visitors, without moving from your chair! Network cameras can be used in the manufacturing industry to monitor robots, other machines and production lines from the office or home and allow service engineers to access the cameras remotely. With Pan Tilt Zoom Cameras it is possible to look at all-inclusive or detailed views.